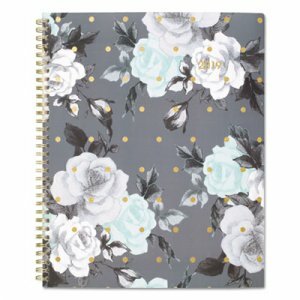 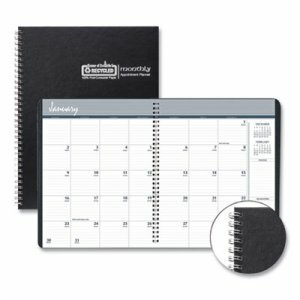 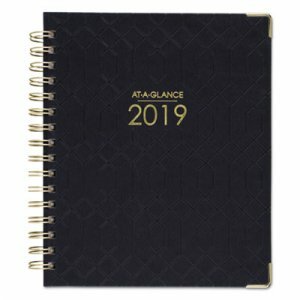 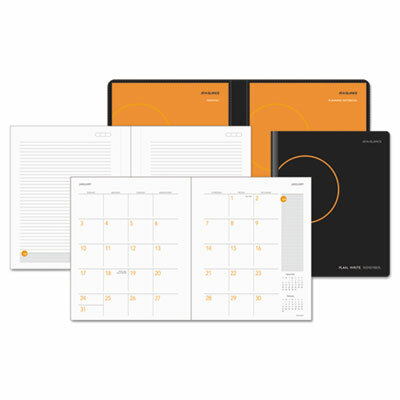 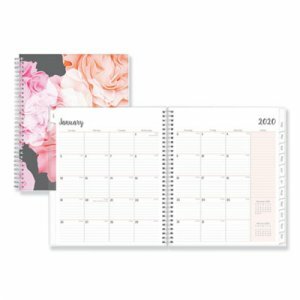 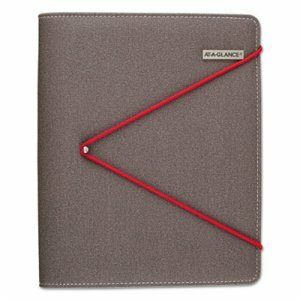 Durable coated monthly calendar tabs. 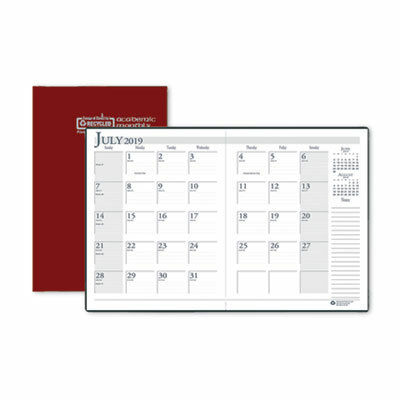 Includes six bonus monthly views: July - December. 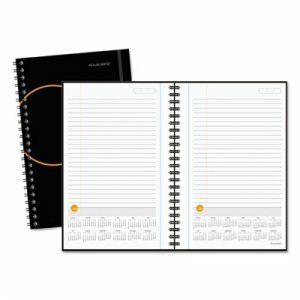 Thick, premium acid-free pages reduce ink bleed-through. 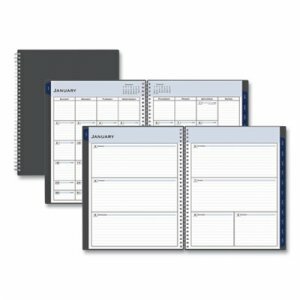 Clear interior double-sided pocket page. 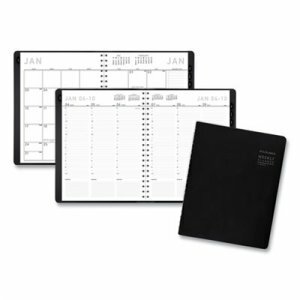 Durable and flexible front and back covers. 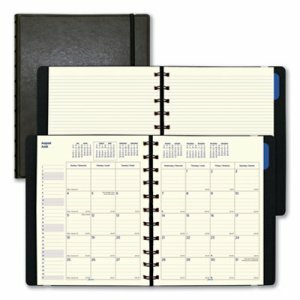 Twin-wire binding for easy page turning.